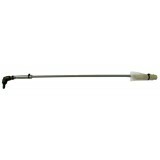 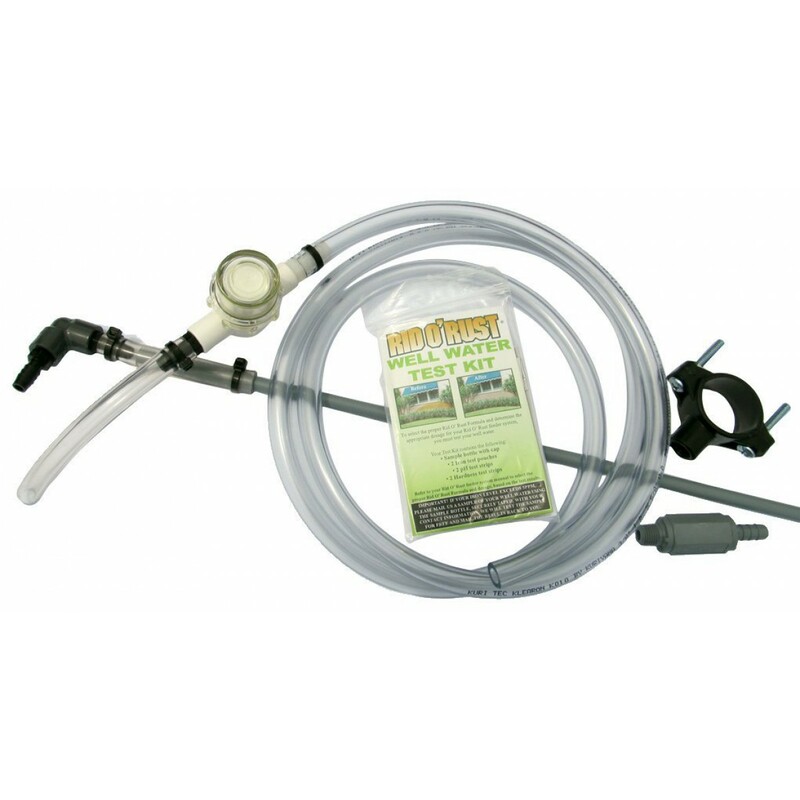 The Works replacement parts kit for the American Hydro Systems siphoning feeder (#265072) includes all interior and exterior parts you will need in the event that a system overhaul is needed. 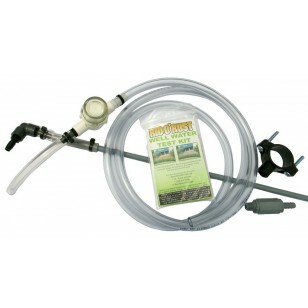 With this kit, a genuine OE product from the manufacturer, you will easily reduce any downtime and maintenance costs should you experience a system emergency. 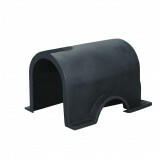 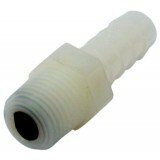 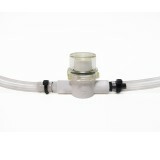 Order The Works, a replacement parts kit for the American Hydro Systems siphoning feeder, online from us today.